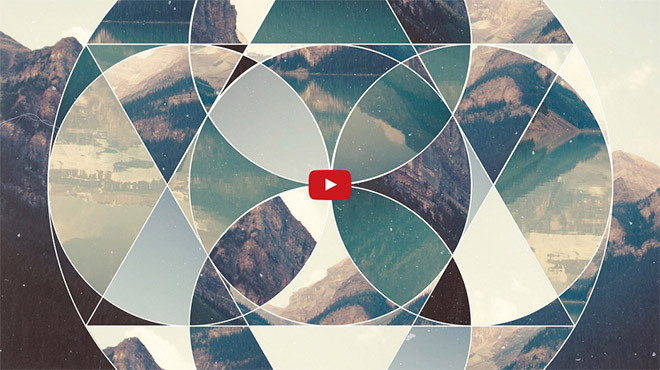 In today’s video tutorial we’re going to combine the powers of Adobe Illustrator and Adobe Photoshop to produce a trendy geometric photo collage. This style of artwork has a somewhat retro vibe and it’s the kind of art you would see on album covers or as a series of abstract poster prints. We’ll be using Illustrator for its powerful shape building tools to construct a geometric vector pattern, then we’ll transfer the artwork over to Photoshop to use the image editing tools to digitally cut and paste snippings of a photograph into a cool looking collage. Super awesome! Thanks so much Chris. The geometric collage looks really cool!!! This is awesome, I just did it and it turned out perfect. Thank you! Nice tutorial. Thanks for your tutorial. I have learn many things from here. 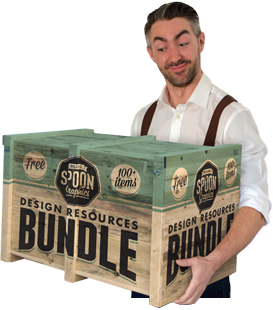 I need to create this type of tutorial like this for my business graphicsbangladesh.com/. Thank you again!